Shaun White, the two time Olympic Gold Medalist is training at his own facility in Australia. White trained for the previous Olympic Games at his private Red Bull halfpipe in Silverton, Colorado. He chose to train alone where he could focus on new tricks out of the prying eyes of his competition. White wants the same private environment while training for the Olympics in Sochi. 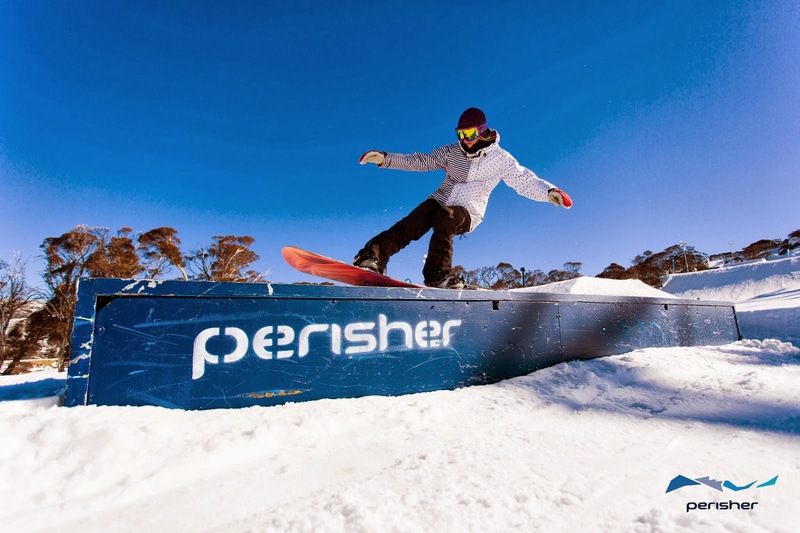 Image supplied courtesy of Perisher Ski Resort. The new facility is located high on the mountain at the Perisher Ski Resort in New South Wales. New South Wales is 6 hours south of Sydney. Ski season runs from June to early October at Perisher, so White will have his privacy. Funding for the project is apparently by White himself through his company Shaun White Enterprises. Snow Park Technologies (SPT) is said to be the facility builders. SPT has built parks for Sierra-at-Tahoe, Alpine Meadows, Heavenly, and hundreds of other resorts along with the Dew Tour and Winter X-Games. White will have his hands full in Sochi as the the two-time defending Olympic champion in the halfpipe and as a relative newcomer to slopestyle competition. White finished fifth place at the Winter X Games in Aspen last January. White is still partnered with Vail Resorts to continue calling Northstar his "home" mountain. He will continue to make promotional appearances at Northstar.